S. Cihan BOZKUŞ, Adem Y. ELVEREN. This study analyzes the Individual Pension System, which was introduced in 2003 as an essential part of the ongoing social security system in Turkey, from gendered perspective. Gender is an important analytical category in studies on social security systems. In this context, the study aims to contribute to the literature by analyzing the private pension scheme in Turkey. By using the actual data of over 1.3 million participants in the system provided by the Pension Monitoring Center, the study aims to decompose the determinants of the discrepancy in premiums between men and women. In this context, as expected, there is no remarkable gender gap in terms of payments into the system. However, the analysis is extended to consider different income groups and the effect of some socio-economic variables such as education and human development level of the participants origin on the within group gender gap. Bu çalışmada Türkiyede devam eden sosyal güvenlik reformunun önemli bir parçası olarak 2003 yılında oluşturulan Bireysel Emeklilik Sistemi cinsiyetçi bir bakış açısı ile incelemektedir. Toplumsal cinsiyet (gender) sosyal güvenlik sistemleri üzerine yapılan çalışmalarda önemli bir inceleme alanıdır. Bu çerçevede, bu çalışma Türkiyedeki özel emeklilik sistemini inceleyerek bu konudaki çok sınırlı yazına katkıda bulunmaktadır. Çalışmada Emeklilik Gözetim Merkezinin tarafından sunulan ve sistemdeki 1.3 milyonun üzerindeki katılımcının sosyo-ekonomik bilgilerini içeren veri seti kullanılarak erkek ve kadın arasındaki prim miktarındaki farklılığın varlığı ve belirleyicileri ayrıştırma yöntemi ile incelenmiştir. Bu çerçevede, beklendiği üzere, sistemde genel anlamda kadın ve erkek arasında prim üretimi açısından cok belirgin bir farklılığa rastlanmamıştır. Ancak inceleme farklı gelir grupları için derinleştirilerek, eğitim düzeyi ve katılımcıların bölgelerinin sosyo-ekonomik gelişmişlik düzeyi gibi bir takim değişkenlerin etkisi incelenmiştir. ACUÃA, Rodrigo (2005), &#8220;Pension Reform in El Salvador&#8221;, Social Protection Discussion Paper Series, No. 0507, Social Protection Unit, Human Development Network, The World Bank. ANUSIC, Zoran, O&#8217;KEEFE, Philip, MADZAREVIC-SUJSTER, Sanja (2003), &#8220;Pension Reform in Croatia&#8221;, Social Protection Discussion Paper Series,No.  0304, Social Protection Unit, Human Development Network, The World Bank. BUGRA, Ayse, KEYDER, Caglar (2006), &#8220;The Turkish Welfare Regime in Transformation&#8221;, Journal of European Social Policy,C. 16, S. 3, 211-228. CICHON, Michael (1999), &#8220;Notional Defined-Contribution Schemes: Old Wine in New Bottles?&#8221;, International Social Security Review, C. 52, S. 4, 87-105. ELVEREN, Adem Y. (2008a), &#8220;Social Security Reform in Turkey: A Critical Perspective&#8221;, Review of Radical Political Economics,C. 40, S. 2, 212-232. ELVEREN, Adem Y. (2008b), &#8220;Assessing Gender Inequality in the Turkish Pension System&#8221;, International Social Security Review, C. 61, S. 2, 39-58. ELVEREN, Adem Y., HSU, Sara (2007), &#8220;Gender Gaps in the Individual Pension System in Turkey&#8221;, University of Utah, Department of Economics Working Paper Series No: 2007-06. ESTES, Caroll L. (2004), &#8220;Social Security Privatization and Older Women: A Feminist Political Economy Perspective&#8221;, Journal of Aging Studies, C.18, 9-26. HINZ, Richard P., ZVINIENE, Asta, VILAMOVSKA, Anna-Marie (2005), &#8220;The New Pensions in Kazakhstan: Challenges in Making the Transition&#8221;, SP Discussion Paper,No. 0537, Social Protection, The World Bank. HOLZMANN, Robert, PALACIOS, Robert (2001), &#8220;Individual Accounts as Social Insurance: A World Bank perspective&#8221;, SP Discussion Paper, No. 0114, Social Protection, The World Bank. KORCZYK, Sophie M. (2003), &#8220;Women and Individual Social Security Accounts in Chile, Australia, and the United Kingdom&#8221;, available at http://www.aarp.org/research/legis-polit/ssreform/aresearch-import-265-2003-09.html, (Last Access: 05, 31, 2008). LEWIS, Jane (1992), &#8220;Gender and the Development of Welfare Regimes&#8221;, Journal of European Social Policy C. 3, 159-73. LEWIS, Jane (1997), &#8220;Gender and Welfare Regimes: Further Thoughts&#8221;, Social Politics,C. 4, S. 2, 160-177. MACDONALD, Martha (1998), &#8220;Gender and Social Security Policy: Pitfalls and Possibilities&#8221;, Feminist EconomicsC. 4, S. 1, 1-25. O&#8217;CONNOR, Julia S. (1993), &#8220;Gender, Class and Citizenship in the Comparative Analysis of Welfare State Regimes:Theoretical and Methodological Issues&#8221;, The British Journal of Sociology, C. 44, S.3, 501-518. Sociology,C. 22 S. 51 - 78 SAINSBURY, Diane. (1996), Gender, Equality and Welfare States, Cambridge University Press, Cambridge. SCHWARZ, Anita M., DEMIRGUC-KUNT, Asli (1999), &#8220;Taking Stock of Pension Reforms Around the World&#8221;, SP Discussion PaperNo. 9917, The World Bank. 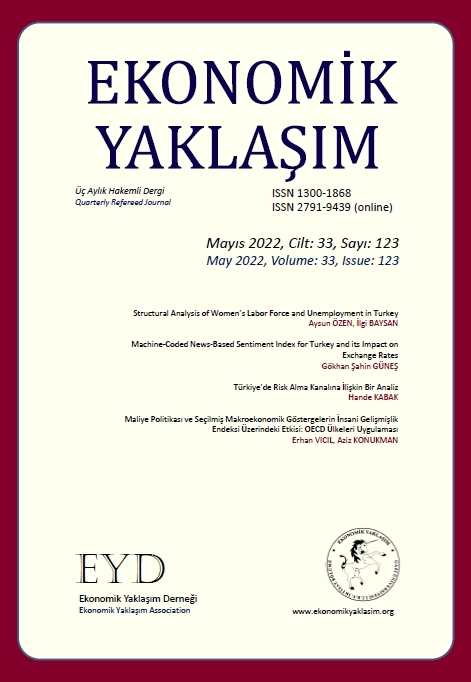 TEKSOZ, Ahmet Tuncay, SAYAN, Serdar (2002), &#8220;Simulation of Benefits and Risks After the Planned Privatization of Pension System in Turkey: Is Expected Boost to Financial Markets Feasible&#8221;, Emerging Markets Finance & Trade,C. 38, S. 5, 23-45. TOPAL, Nuran, ÃZBÃLGÃN, Mustafa (2001). &#8220;Would the current pension reform improve the wellbeing of women retirees in Turkey?&#8221;, University of Hertfordshire, Business School Working Papers UHBS 2001-8, Employment Studies Paper 35. WEAVER, R. Kent (2005), &#8220;Desing and Implementation Issues in Swedish Individual Pension Accounts&#8221;, CRR WP 2005-05, Center for Retirement Research at Boston College. WILLIAMSON, John B. (2004), &#8220;Assesing the Notional Defined Contribution Model&#8221;, An Issue in Brief, Centerfor Retirement Research at Boston College, October 2004. WILLIAMSON, John B., RIX, Sara E. (1999), &#8220;Social Security Reform: Implications for Women&#8221;, Center for Retirement Research at Boston College, MA. Women's Studies International Forum 2013; 41(): 35.